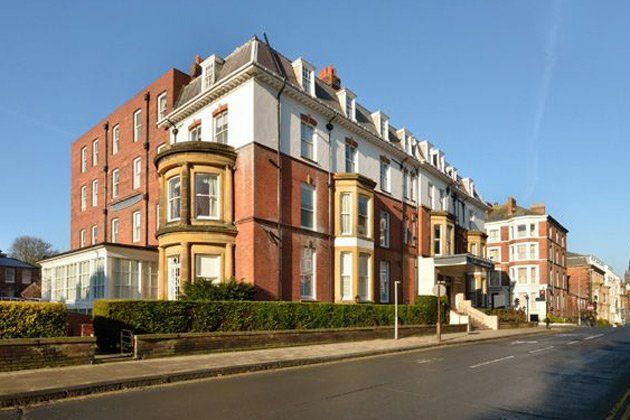 The New Southlands Hotel is a handsome, intimate property perfectly situated on Scarborough’s South Cliff. From the hotel, the Esplanade, Italian Rose Gardens and South Bay are easily accessible. Scarborough itself retains much of the character of an elegant Victorian seaside town, with handsome architecture and walkways, as well as boasting more modern entertainments and attractions. Further inland, North Yorkshire is an oft overlooked gem of a County offering beautiful scenery and countless attractions both historic and modern. 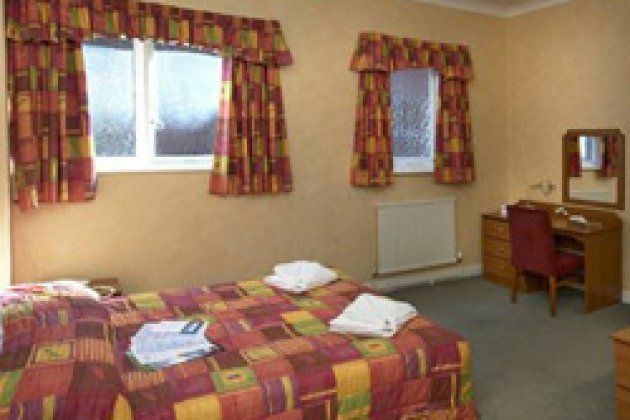 The hotel possesses all of the amenities and facilities you would expect from a Bay Hotel. In addition, our staff will offer you a warm, friendly welcome, and ensure that your stay is as relaxing and memorable as possible.